Businesses using Twitter’s direct messages application-programming interfaces can now request and share locations from users, and those users have complete control over what information is shared. Product manager Ian Cairns revealed the new feature in a blog post, saying that it is now available to businesses in its private beta of its DM APIs. 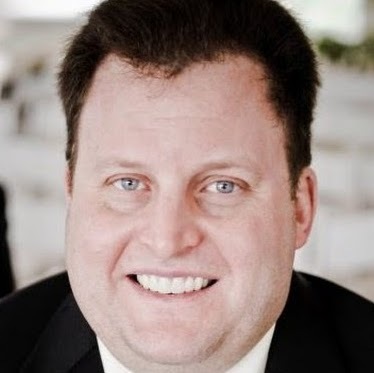 Cairns stressed that once businesses request location information from users, those users have the options of ignoring the requests, sharing their actual locations or choosing locations from a list. He added that TGI Fridays is currently using the new feature to enable users to find the closest locations for food orders or reservations, and fellow restaurant chain Wingstop is doing the same. 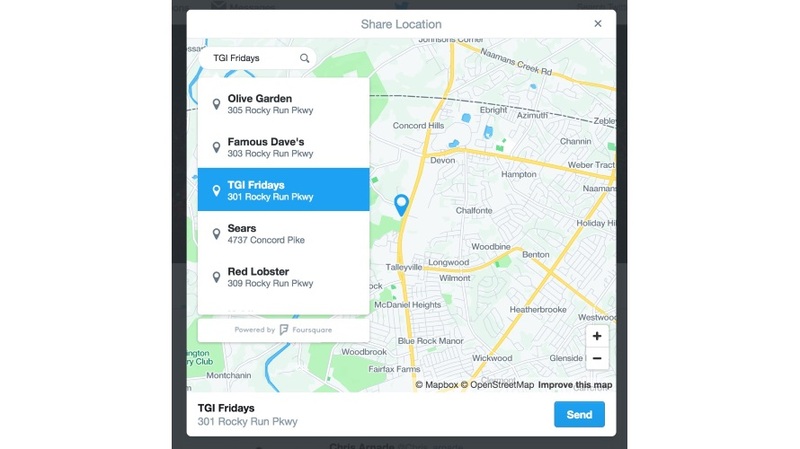 Twitter’s innovative tools enable us to create a digital experience that seamlessly allows people to engage with TGI Fridays while on-the-go. With the new location sharing feature, coupled with our Conversable partnership, we are able to simplify the process of finding a nearby Fridays, booking a reservation or placing an order to go.